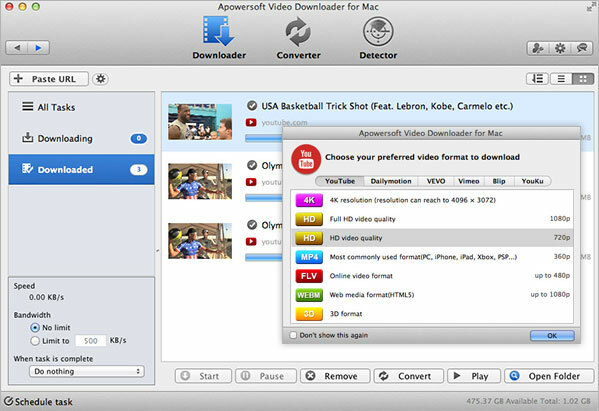 Apowersoft Video Downloader for Mac is a Mac App developed by Apowersoft. 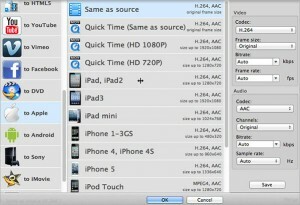 This handy app is both a video downloader and a video converter. Apowersoft Video Downloader for Mac allows you to convert videos into the correct file formats for devices like the iPad, iPod touch, PSP, iPhone, Samsung Galaxy, Kindle Fire, HTC One, and many more. In addition, this useful tool also enables you to quickly and simply grab high-res videos from popular sites like YouTube, Vimeo, Dailymotion, Veoh, Facebook, Blip TV, Hulu, Metacafe, Liveleak, and more. This app also lets you download an entire YouTube playlist with a single click. If you want to buy this app, use the Discount Coupon “giveaway” to get 30% off. The benefits of purchasing the app include no more annoying reminders, free updates, free lifetime technical support over email, and a 30-day money back promise. In addition, the limitations of the trial version are lifted. One of my favorite features of this app is the ability to download multiple video files at once. This makes using the app speedy as heck. There’s also a built-in editor, perfect for paring down your favorite videos into a highlight or sizzle reel. Another cool feature of Apowersoft Video Downloader for Mac is the screen recorder. This is ideal for two main tasks: creating video tutorials, or grabbing livestream videos. 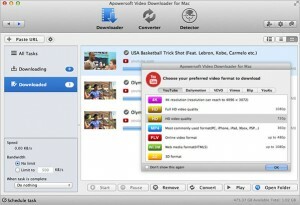 Overall, Apowersoft Video Downloader for Mac is simple to use. The interface is a little generic, but it gets the job done. This is an app that merits your time, and your hard-earned cash. 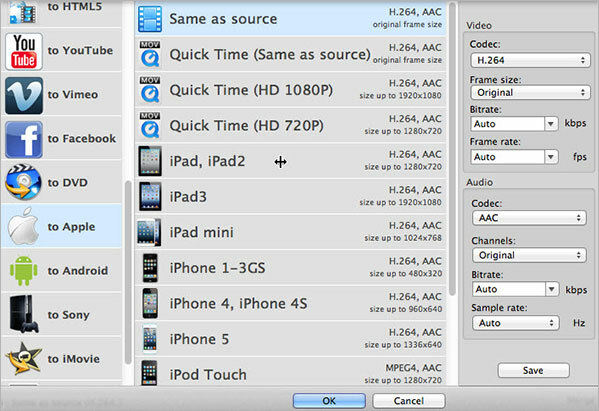 Apowersoft Video Downloader for Macis compatible with Mac computers. To learn more about this app and see a video demo, click here.